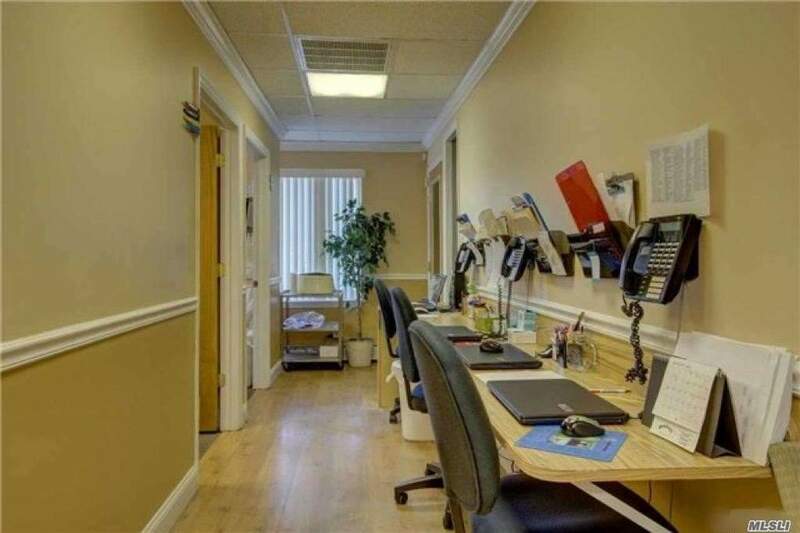 Calling All Medical Office End Users ! 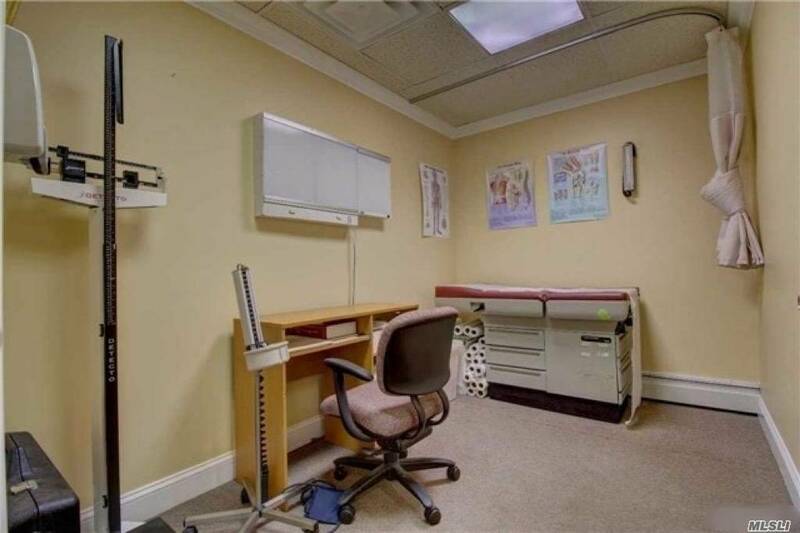 Calling All Medical Office End-Users!!! 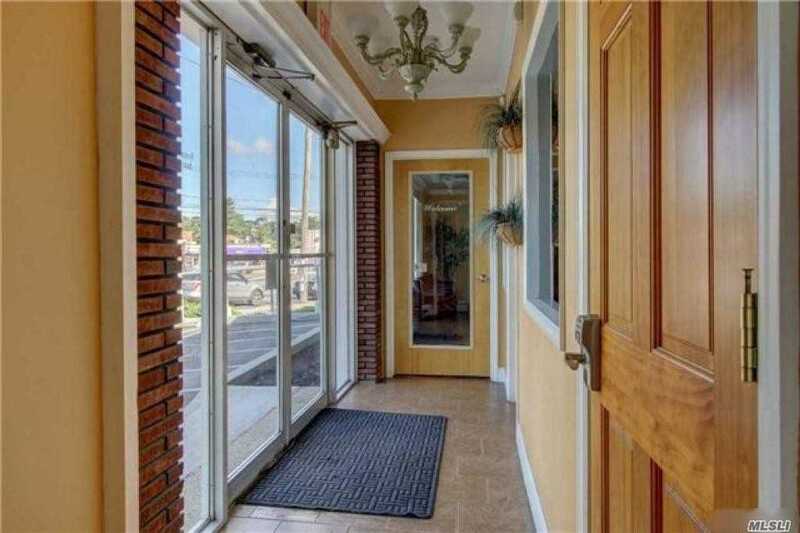 Beautiful Move-In Ready 3,650 Sqft. 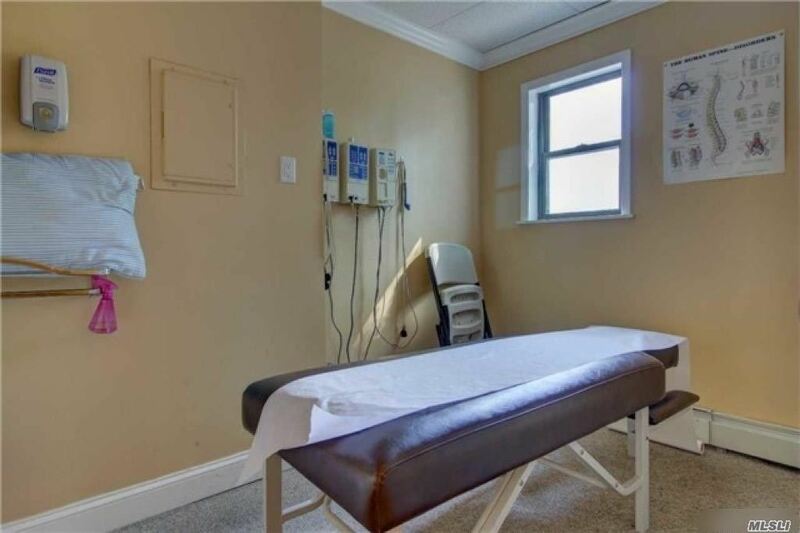 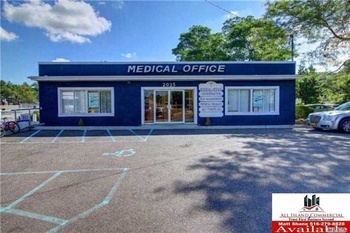 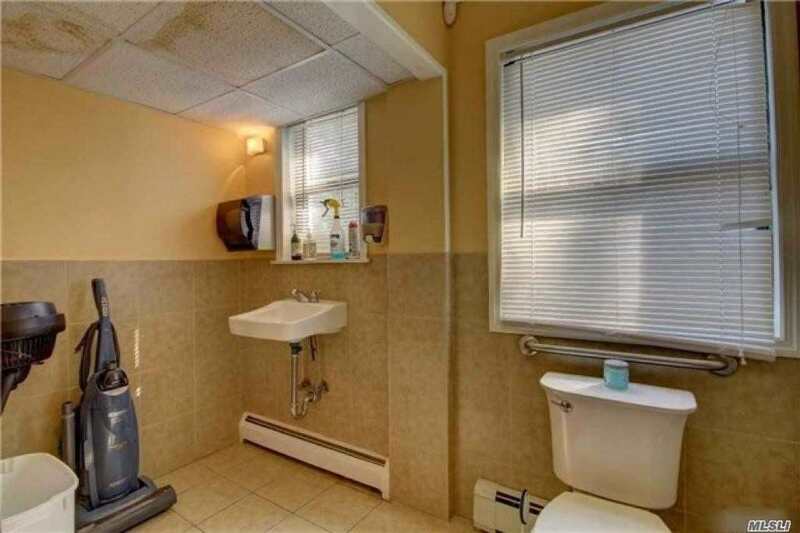 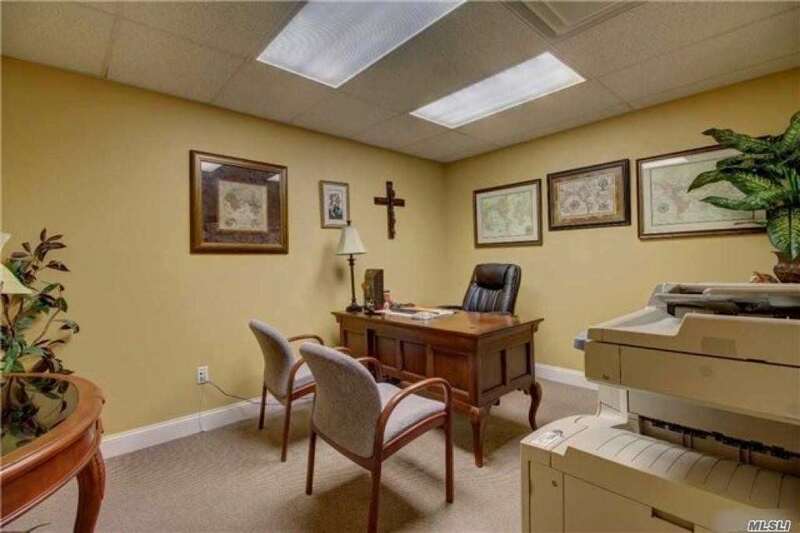 Medical Office Building For Sale. 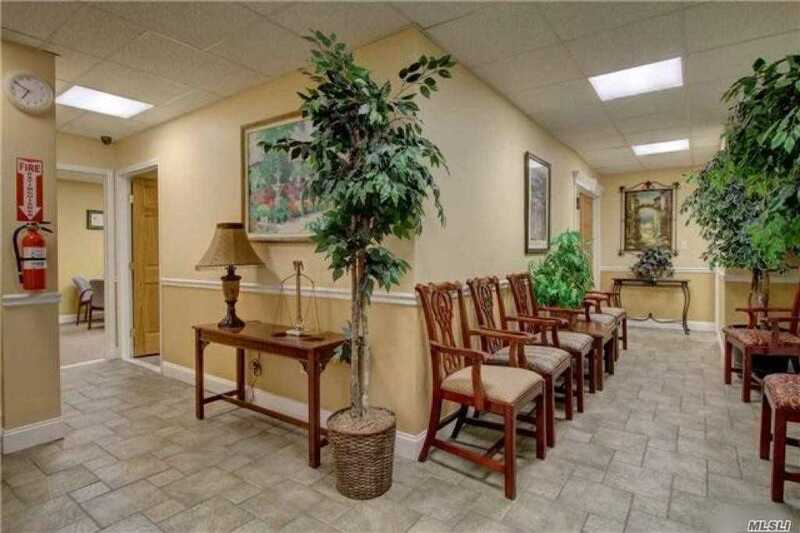 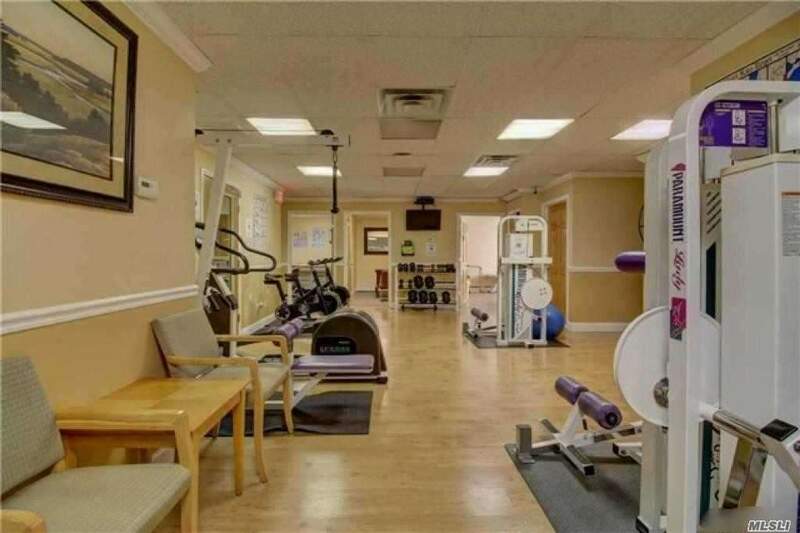 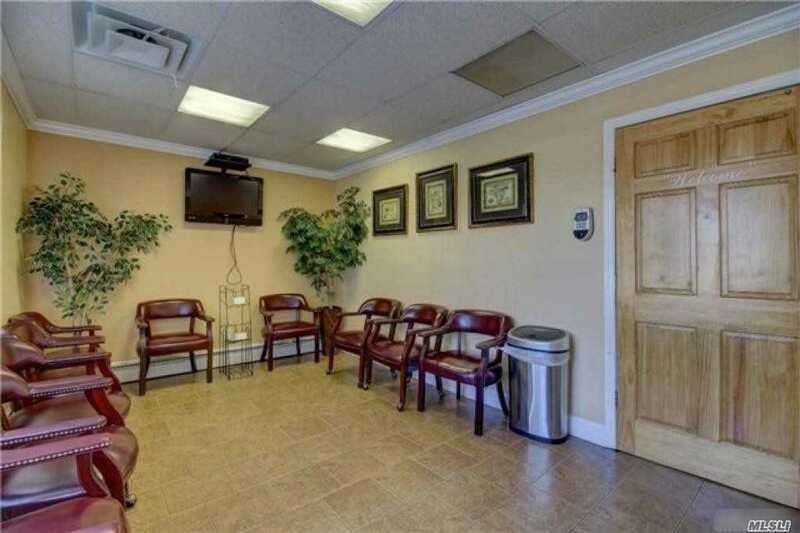 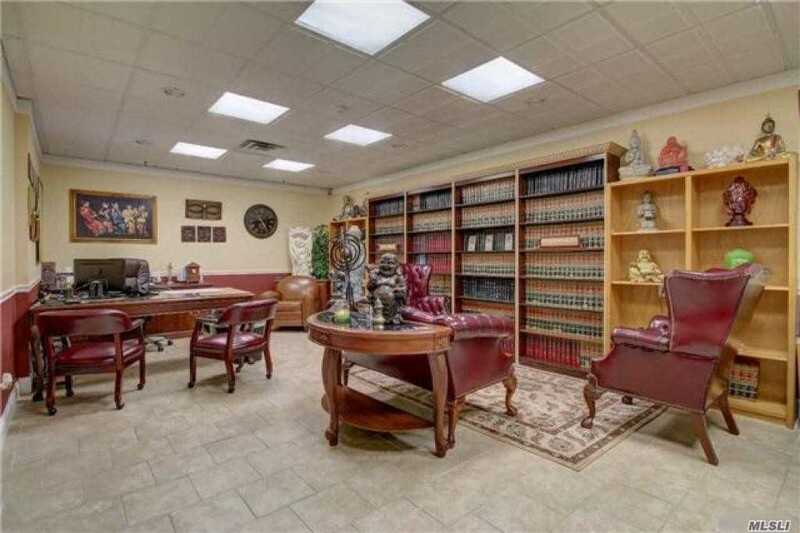 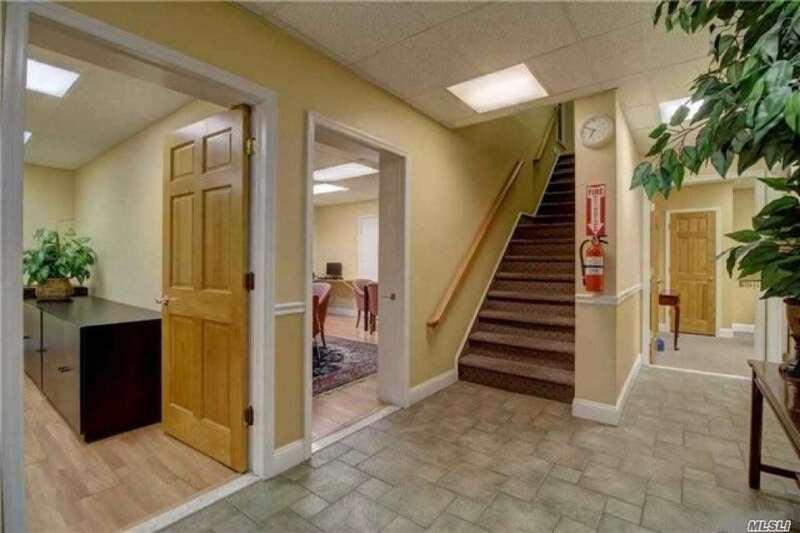 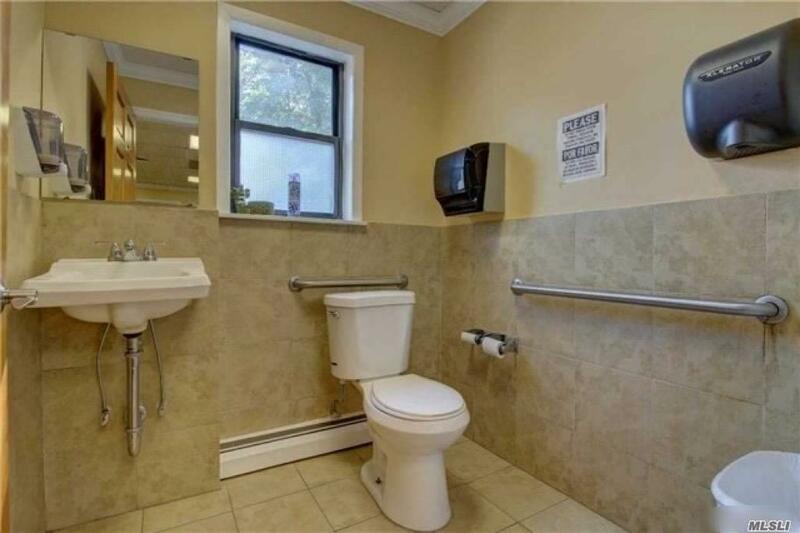 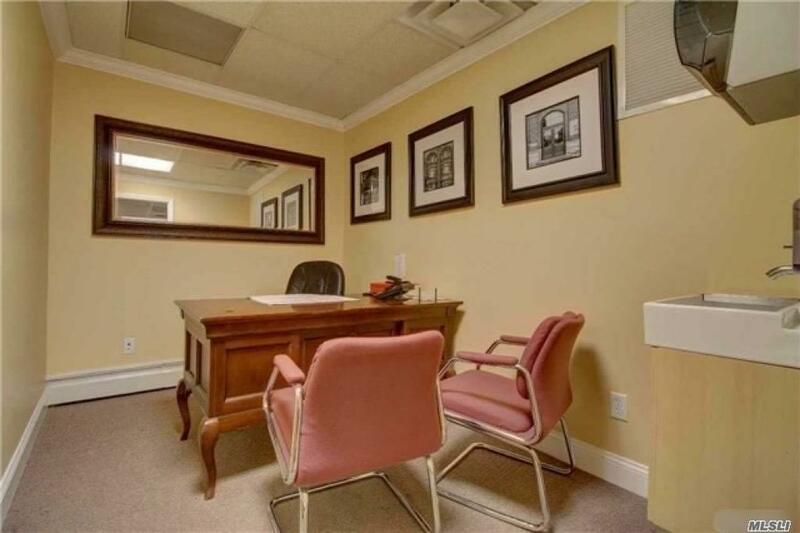 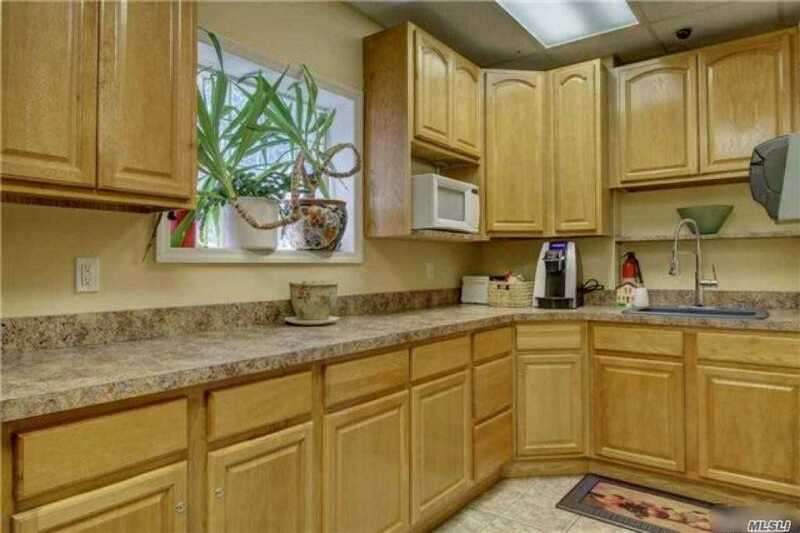 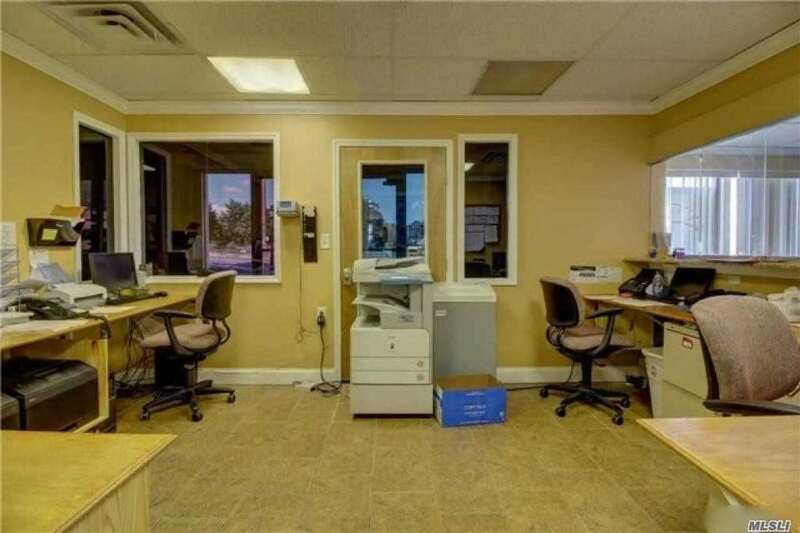 Located Next Door To The Brentwood Train Station This Property Features Great Exposure, High Traffic Count, 5 Beautiful Offices, 7 Exam Rooms, Waiting Room, Large Reception Area, 4 Bathrooms, Handicap Access, LED Lighting, Ample Parking, Great Signage, +++!!! 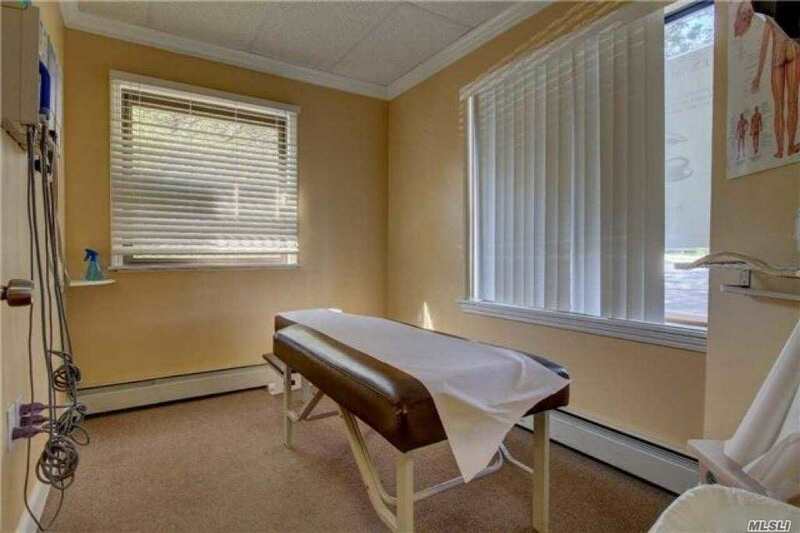 The Building Is Currently Home To A Successful Medical Practice.